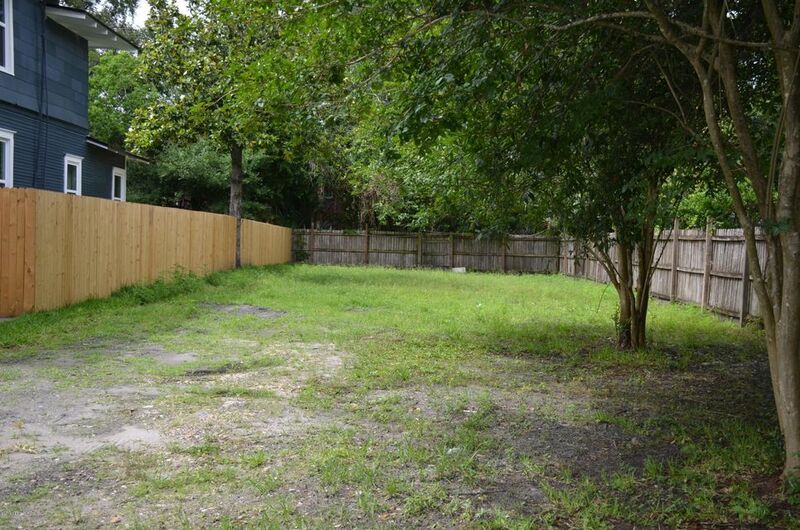 Cleared lot ready for a new home. 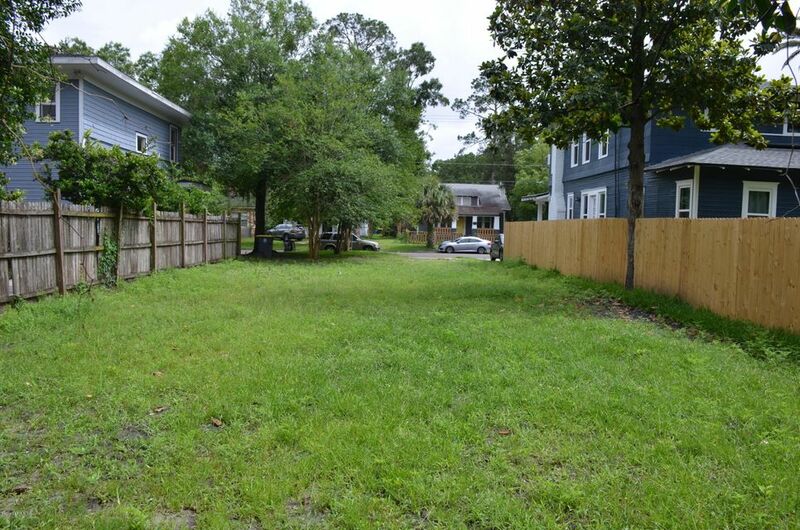 Vacant infill lots are very rare in the historic district and become increasingly more difficult to find every day. 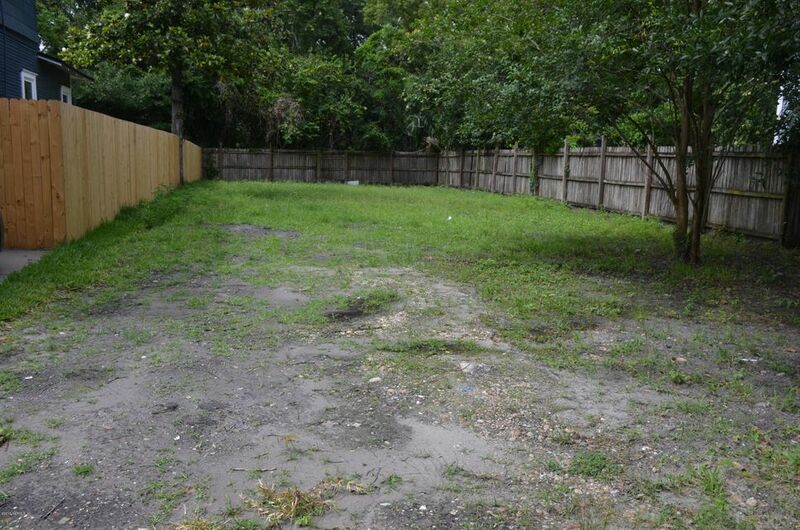 This lot is cleared and ready for a new home to be built. Quality New Construction in the Riverside / Avondale area is highly sought after. 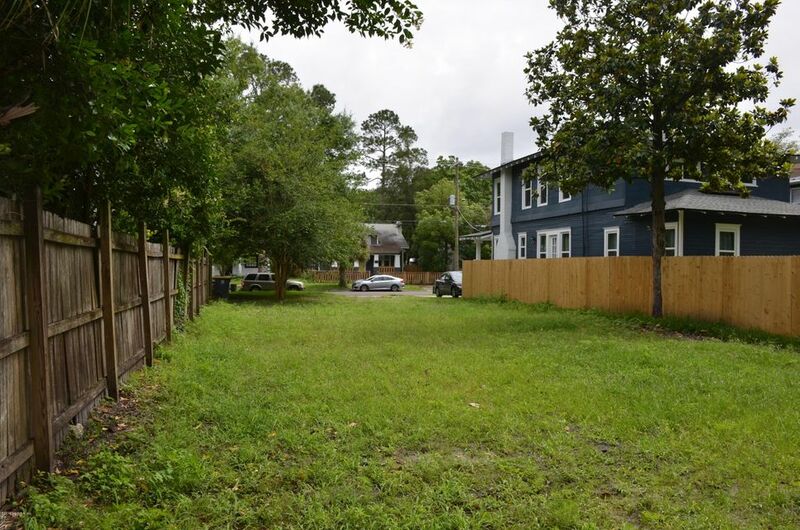 This lot is an easy walk to the Park / King Street entertainment district. An casual bike ride to Five Points or the Shoppes of Avondale. World class dining, coffee shops, retail, entertainment, museums, parks and markets are all within walking distance. A new home on this lot will blend the charm and convenience of Riverside with low maintenance and energy efficiency of new construction. Truly a unique opportunity. Come view it today.